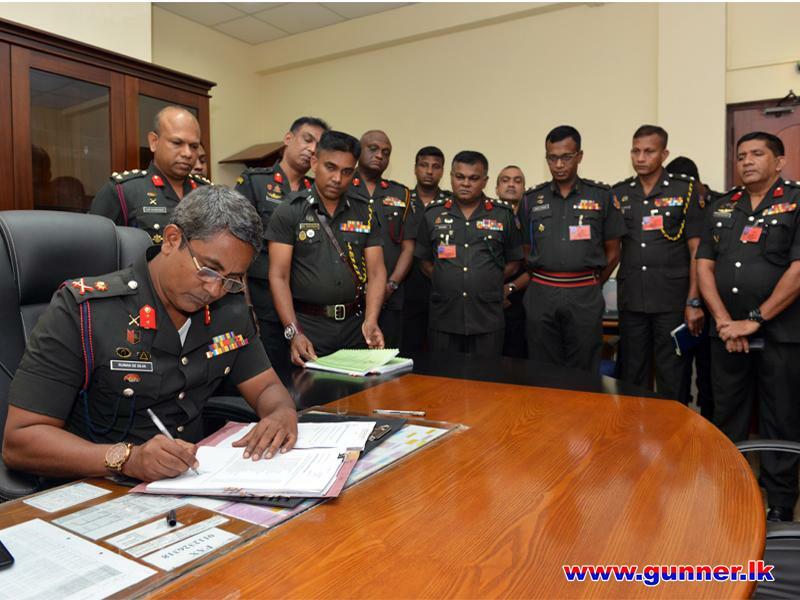 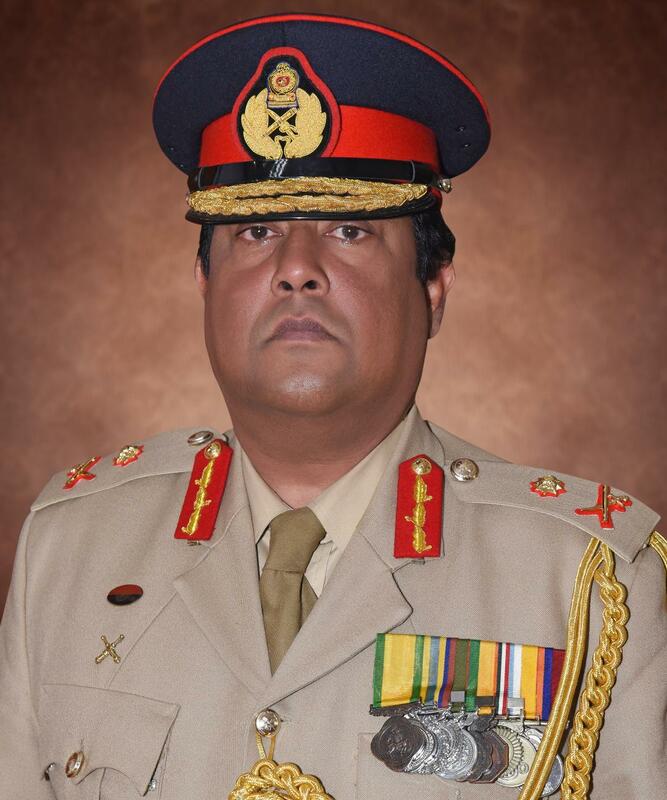 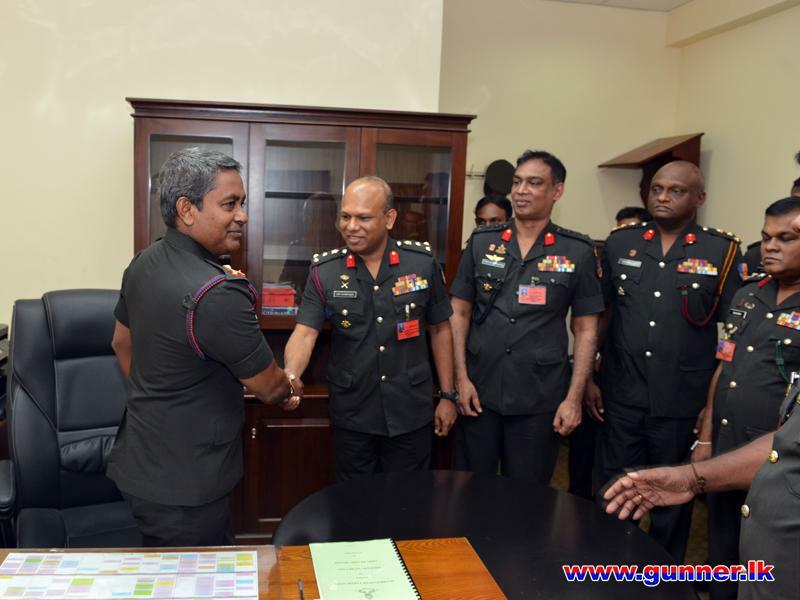 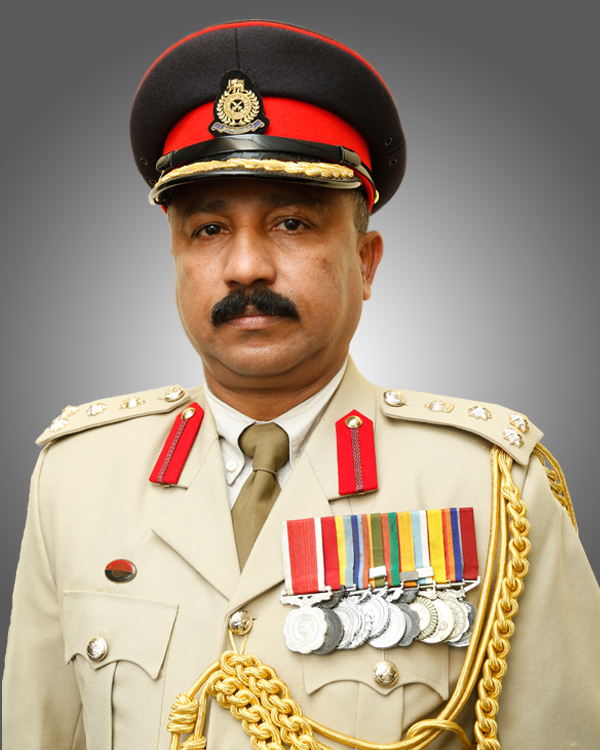 Major General W R P de Silva USP ndu IG after observance of religious rites placed his signature in an official document to symbolize his acceptance of the new office at the Army Headquarters. 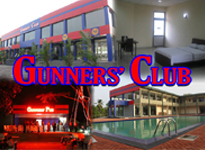 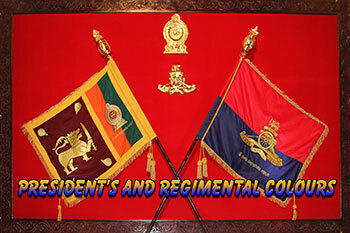 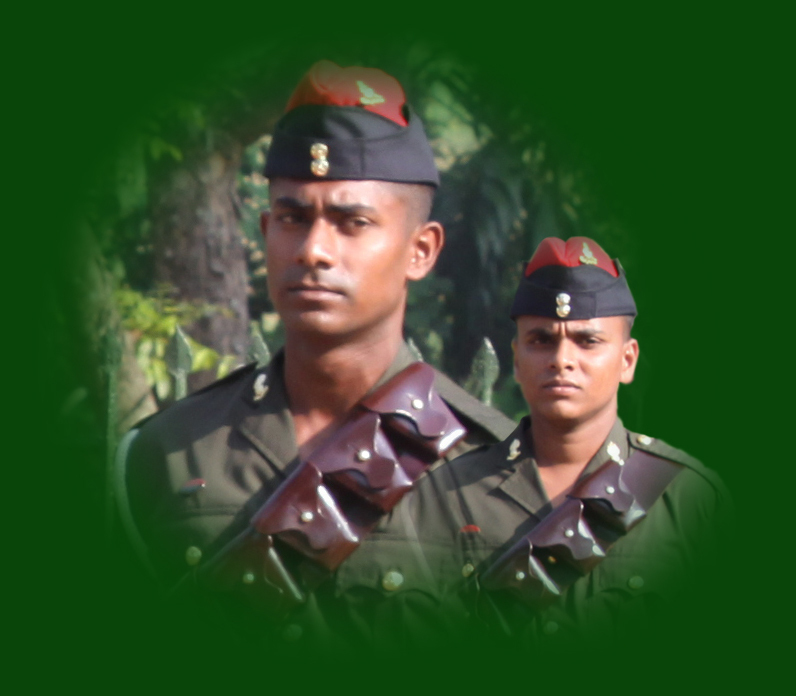 Staff Officers in the Military Secretary’s Branch and a few more senior Officers were present during the occasion. 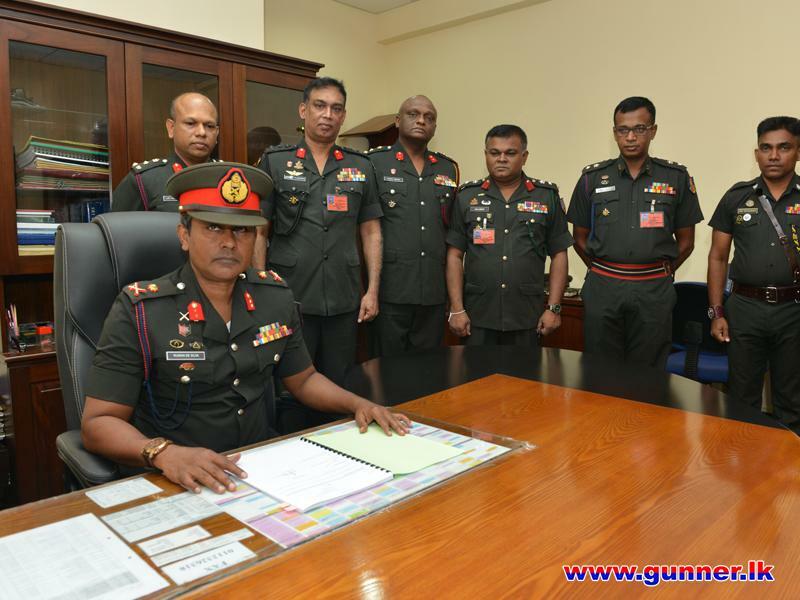 Colonel Commandant, All Officers and Other Ranks congratulate senior officer for the new appointment as Military Secretary.